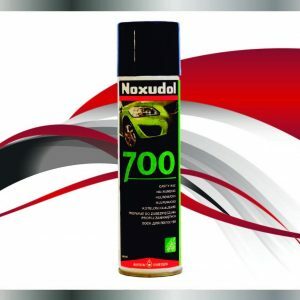 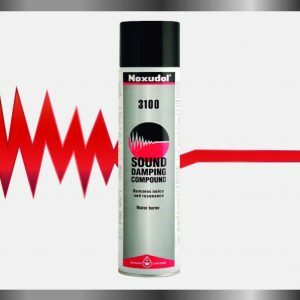 Noxudol 700 is a cavity wax free from solvents with high power of penetration. The material is intended for treatment of inside cavities, frames and underbody. 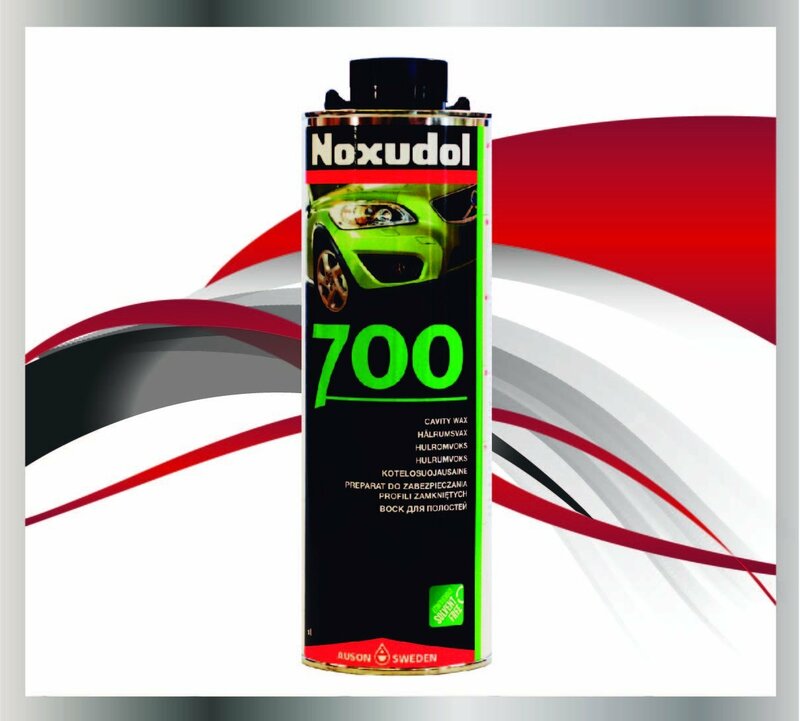 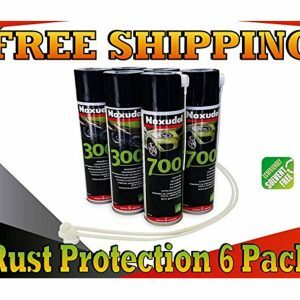 Noxudol 700 was the winner in the British magazine Classic Monthly’s test of corrosion protection product in 2013. 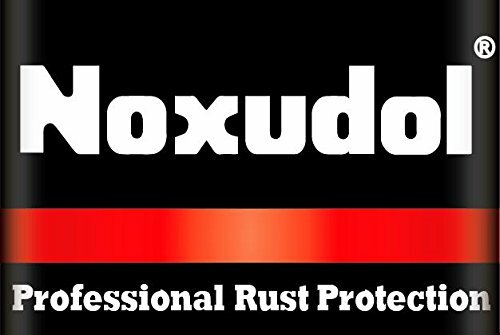 The test was conducted over a 3 years period of time and it is the longest-running test of its kind of protective.